Filming on the set of a commercial for a German hair care product called Belladonna outside the Flatiron building in Manhattan. 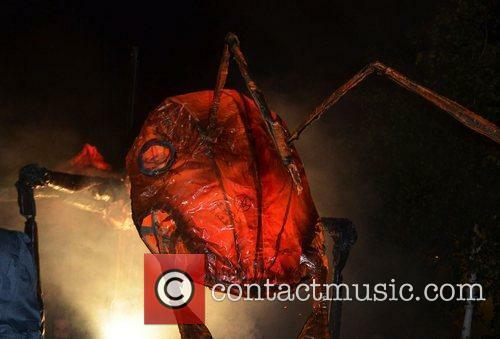 A parade of giant insects takes over Roman Road. 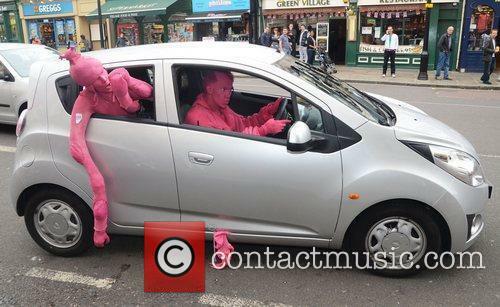 A street performance by Sarruga called Insectes is part of the Greenwich and Docklands International Festival.